Help us with ED physician burnout! The committee strives to update this regularly in order to highlight important wellness topics. 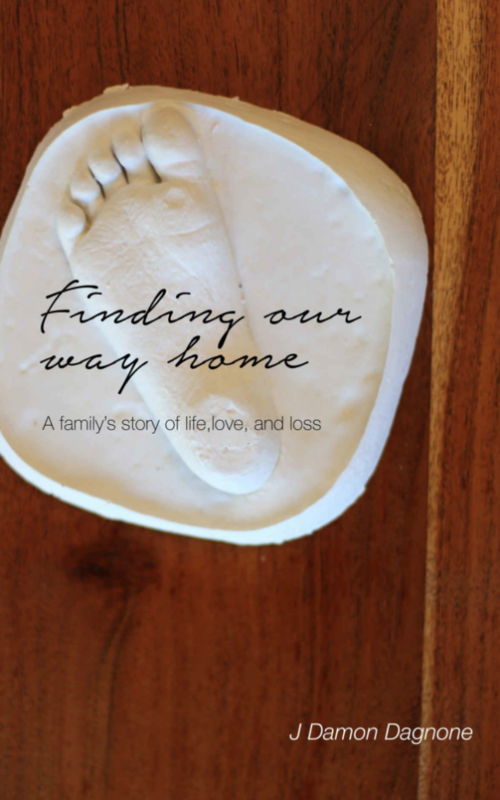 We wish to highlight an amazing book authored by Dr. Damon Dagnone (@Damonjdd1), about the very personal journey of his family coping with his son’s cancer diagnosis. Please help us in congratulating Dr. Dagnone on this wonderful authored book, and highlighting the amazing and courageous family he writes about. Need Help? Let us guide you to local resources …..